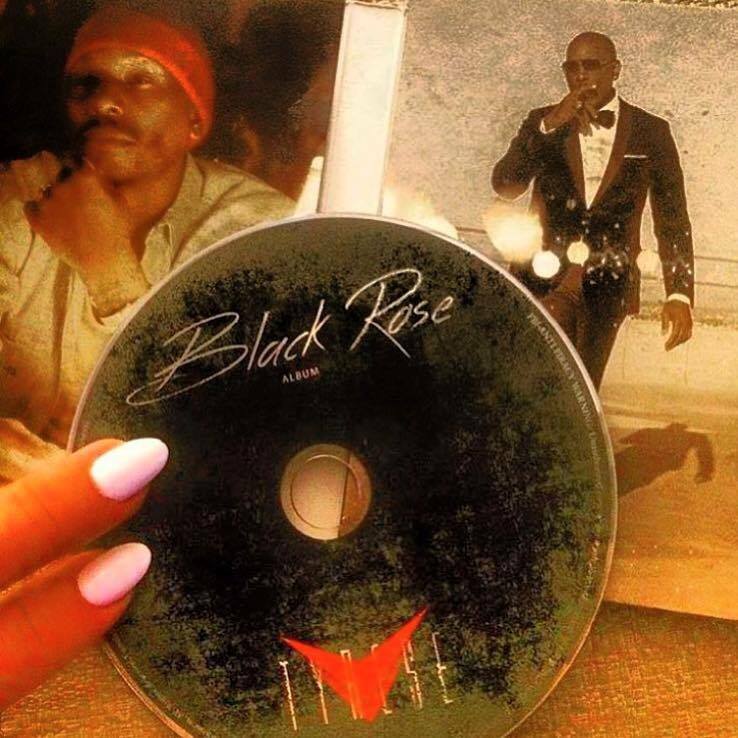 On Tuesday, July 28, 2015 Tyrese granted a telephone interview to speak and answer questions regarding his #1 album “BlackRose”. Although “Black Rose” had reached #1 on 9 different charts around the country, with the single “Shame” ranked #1 on Bill Board, an issue has rising regarding the airplay limitations reach. Tyrese clarified his concerns of the air play reach for Black R & B music versus White R & B music. From the start he made it extremely clear that in no way was he attempting to “play” the race card but, he bought to the forefront of how this, unleveled playing field has affected his inability to reach his fan base. He explained; “this is about R&B, not Tyrese. The success around the “Black Rose” album is sending the right message to the R&B community, a pure R&B album is receiving the, Energy Love and sales it deserves, this has an opportunity to benefit the state of R&B”. “You will not place limitation on my s**t”! Further into the interview Tyrese mentioned how R&B is presented in today’s market. In some form or other today’s R&B singles include popular featured artists, who have the ability to reach a larger fan base. If we reflect on some R&B artist of the “1960’s” who had great success with reaching a larger audience, we would see that these artist did not reach such a fan base by way of radio air ways, it was reached by performing on the historical music platform “American Band Stand”. The popular television show first aired in “1956”, although Blacks were not whole heartily welcomed as audience members on the show, it catered to a large white teen base, due to the “silent code” of radio which placed limits on the Black R&B music reach, American Band Stand unaware or not allowed Black R&B music to penetrate into restricted demographics. Thanks for visiting “GetaGetten & your comments. Keep it coming!! !